If you use a lot of salt for cooking or making cosmetics, buying in bulk is your best value. This is five pounds of pure, kiln-dried Pacific ocean sea salt that is minimally processed without the use of sulfonated lignin or the addition of anti-caking agents. storage tips Keep in a sealed container in a cool, dry location. appearance & aroma Clear granular crystals. cosmetic Use to make lip scrubs, cuticle scrubs, facial cleansers and bath salts. culinary Use as seasoning, usually with ground black pepper. household Add to the laundry to help remove odors and act as a natural water softener. 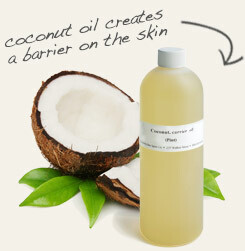 Mix into solid coconut oil to make an exfoliating scrub for hands and cuticles. 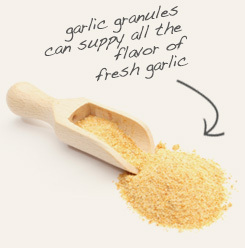 Combine with garlic granules and butter to make a flavorful spread for warm bread and pasta. Salty! Goes with the usual suspects: black pepper, rosemary, garlic granules, thyme, oregano and many others. 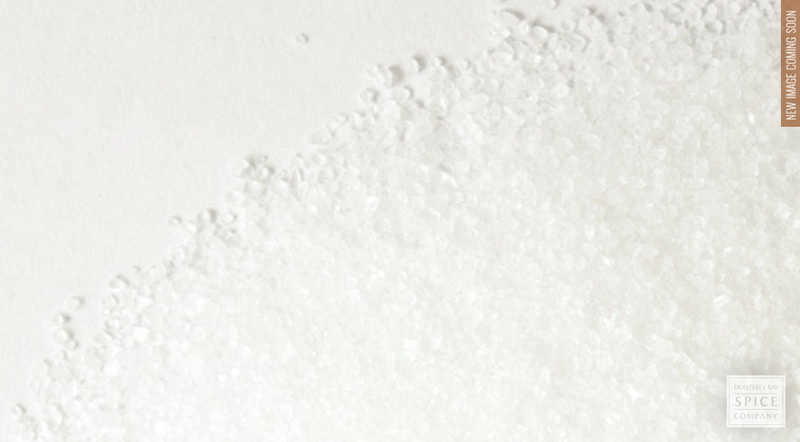 Our sea salt is 100% pure. This product is not known to be produced with alkali-extracted humic acid, lignin sulfonate, and/or potassium bicarbonate. There are no flowing agents or anti-caking agents added. This salt is harvested out of the Pacific Ocean, cleaned and washed with sea water brine and kiln dried. The salt is then run through a series of sieves and screens in order to achieve our specifications.